The song 100 Bags neatly encapsulates the titular theme of urban swagger and spirituality, and was one of the first to begin trending on Twitter, Friday morning. 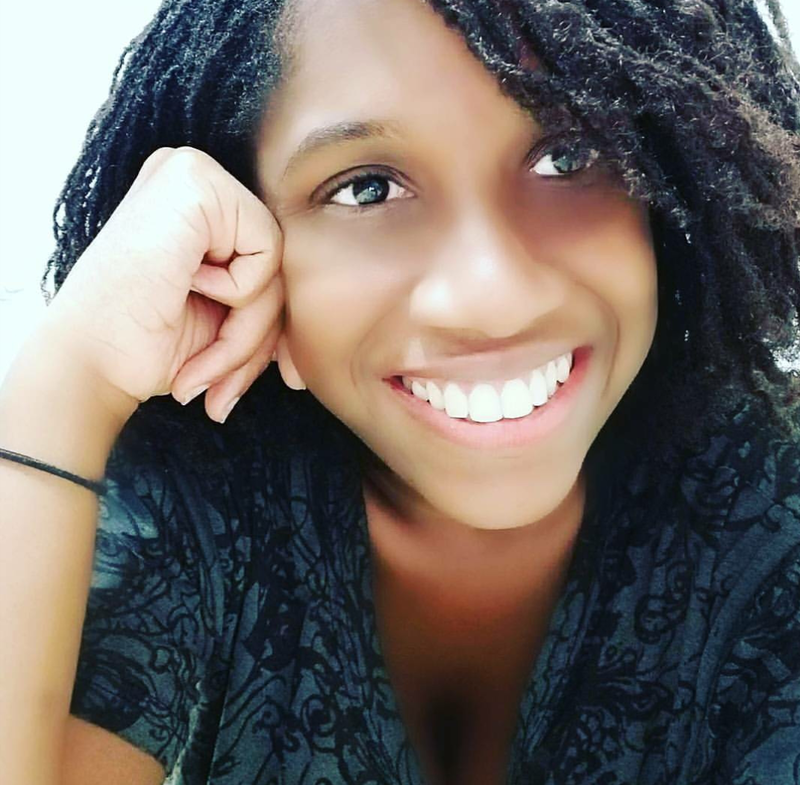 It honestly and succinctly outlines the emotional struggle for success felt by most children of immigrants, single parents and/or those raised in poverty. There is a recognition of the sacrifices the parents made and the desire these children now feel to give them a better life. Given the harsh socioeconomic reality of many communities in London it is unsurprising that this song resonated with so many, so quickly after the album release. 100 Bags opens with an early morning prayer Stormzy’s mum leaves on his phone for his daily protection and guidance. An experience to which many children of African and Caribbean descent can relate. The ubiquity of religion in African and Caribbean immigrant households is something that is well known, but rarely discussed in contemporary grime music. 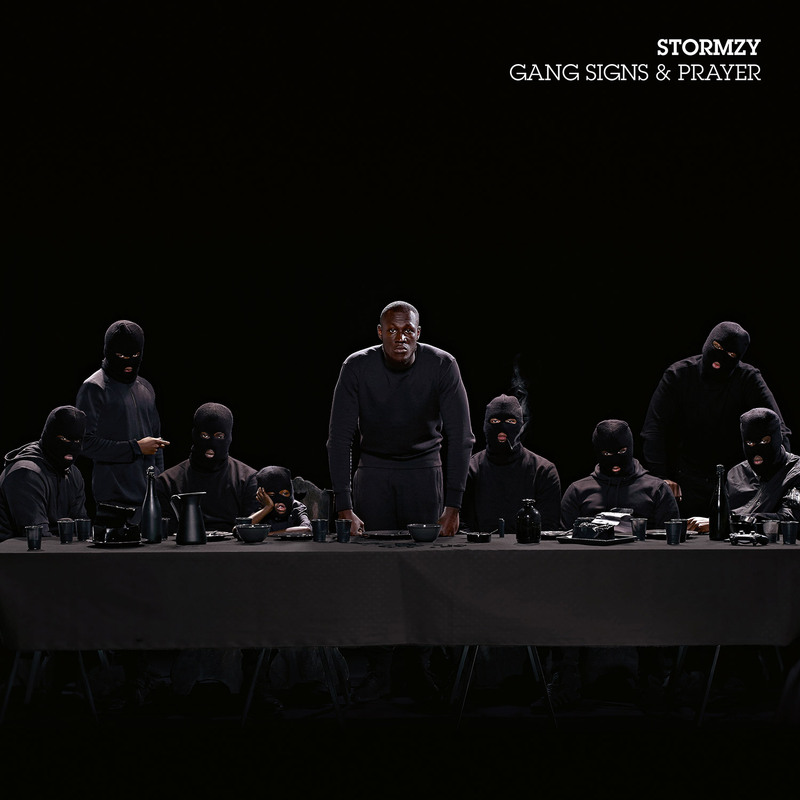 As such, the element of faith seen in “Gang Signs and Prayer” not only grounds the album in reality, but is also a breath of fresh air that demonstrates Stormzy’s versatility as an artist. This versatility is apparent in the fluid transition between the piety depicted in Blinded by Your Grace part 1. and the brashness heard subsequently in Big for Your Boots. The fact that Blinded by Your Grace part. 2 is a stronger, louder sound than Part 1 was no doubt intentional; as Part 1 demonstrates a vulnerability and necessity for divine guidance. Part 2 however, illustrates Stormzy’s firm and fervent commitment to faith. It is safe to say that Blinded by Your Grace part 2 could play on any contemporary gospel station right now. That one of the best contemporary gospel songs I’ve heard in a long time is on a grime album, expertly delineates the extent of Stormzy’s skill and range. Despite the religious elements of Blinded by Your Grace and the gentler nature of Don’t Cry for Me; this is still a vicious grime album. The edge and grit of which, is on full display in bangers like Bad Boys (ft. Ghetts and J Hus), Return of the Rucksack and First Things First. 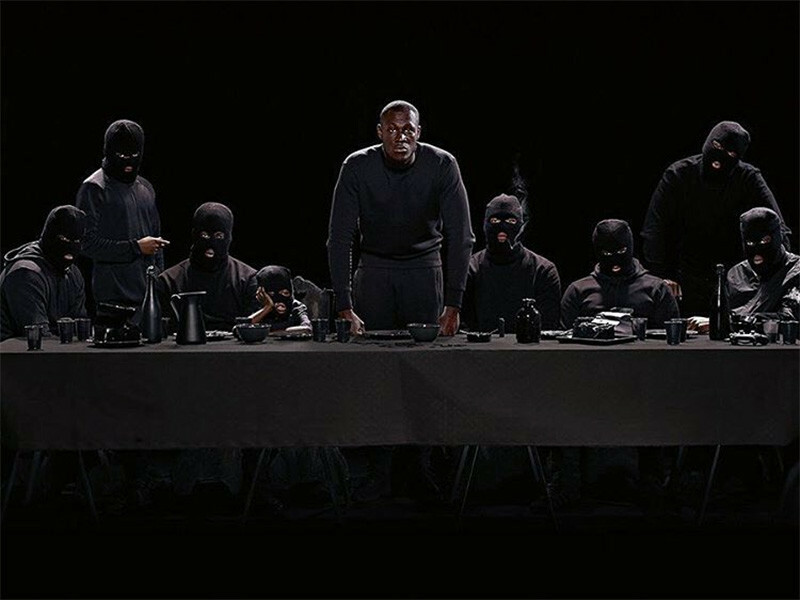 The entire project comes to powerful and poignant conclusion with Lay Me Bare, a commanding and candid outline of Stormzy’s struggle with depression and the estranged relationship with his father. These tracks were my personal favourites, but every song on “Gang Signs and Prayer” brings something truly innovative to the table. A formidable and exciting addition to the grime scene, you talk about this album you better #excellence.